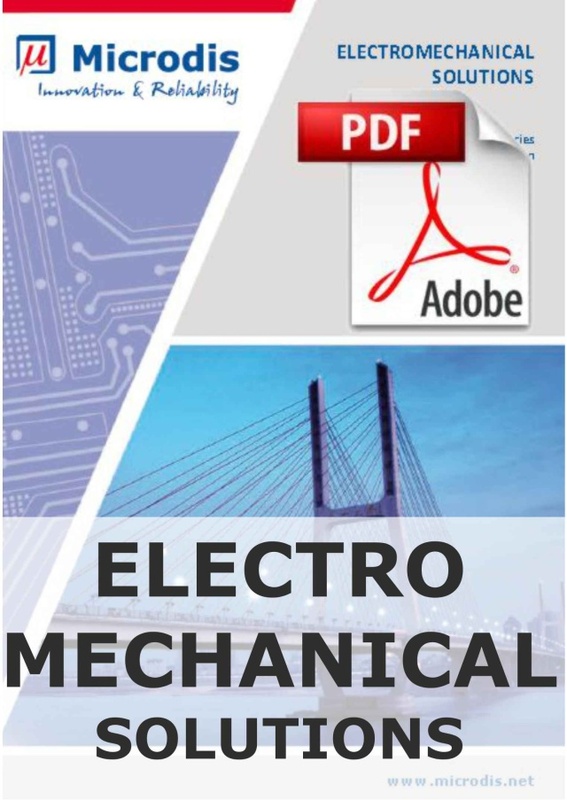 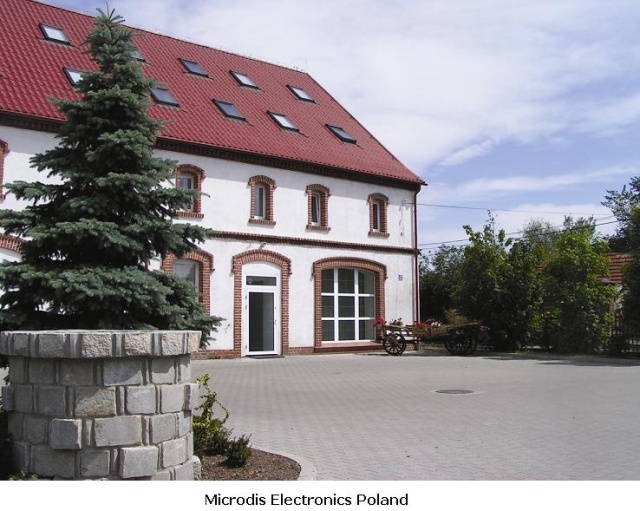 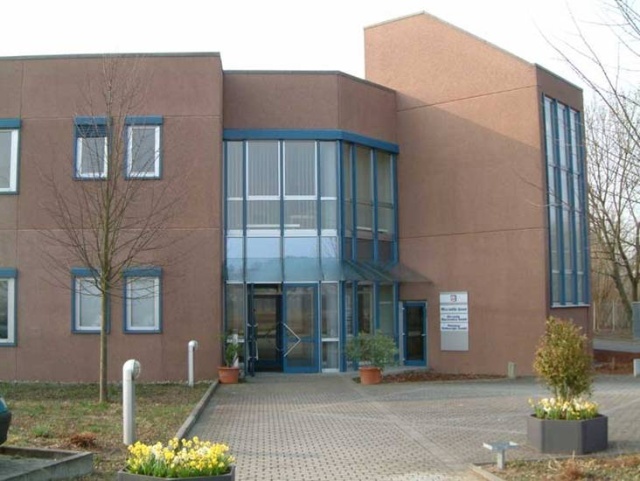 Microdis Electronics, started out as one-man show enterprise over 28 years ago, became the leading distributor of electronic components acting in Eastern Europe. 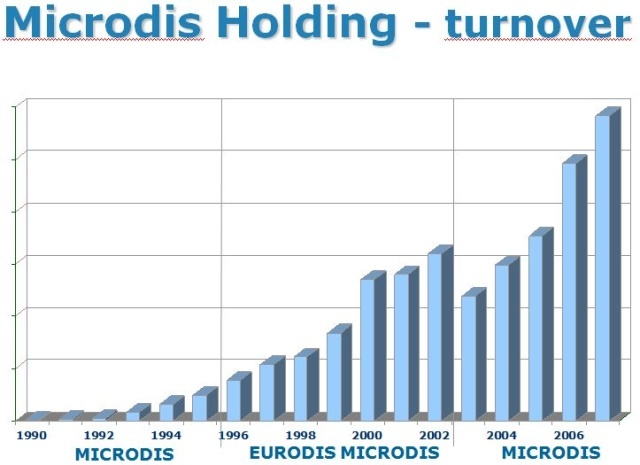 Huge territory, plenty of countries and cultures and changing political situation was a real challenge for us, but also opportunity if used in the proper way. 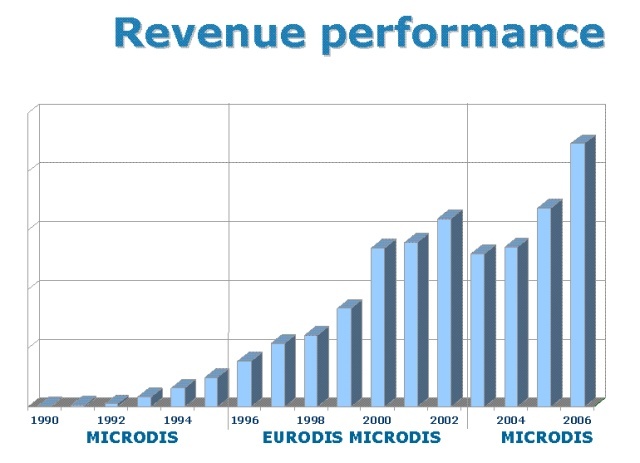 We were growing together with our customers, changing together with very dynamic, emerging market, but always remain as reliable partner and supplier of high quality products and services. 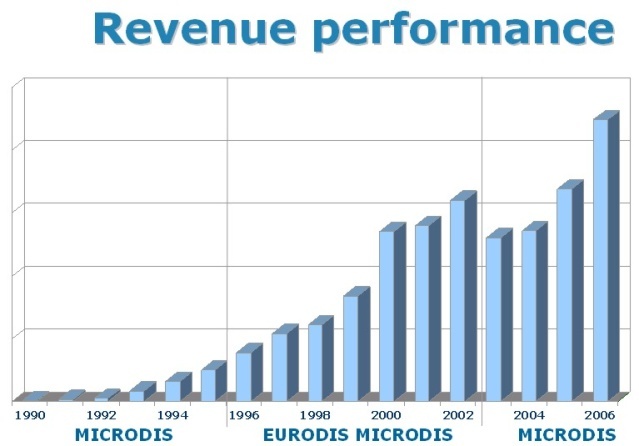 Microdis was the first distributor in Eastern Europe, offered not only pure sales, but also application support, creating Product Marketing Department in 1997. 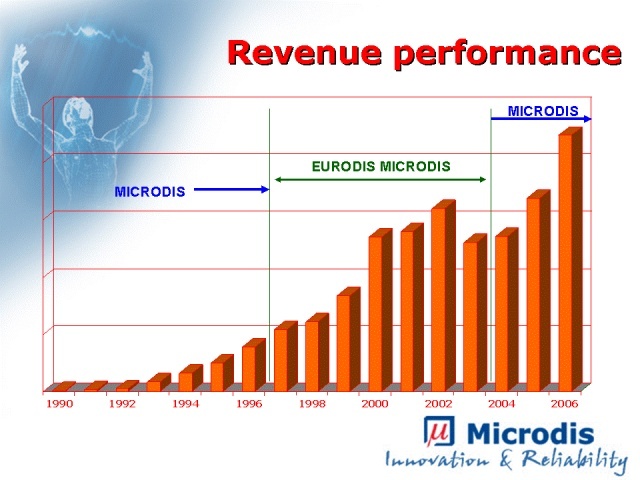 Nowadays, Microdis Electronics is one of the most important players on Eastern European distribution market, with stable financial fundaments, wide base of over 15.000 customers, outstanding market expertise, valuable partners and highly experienced employees. 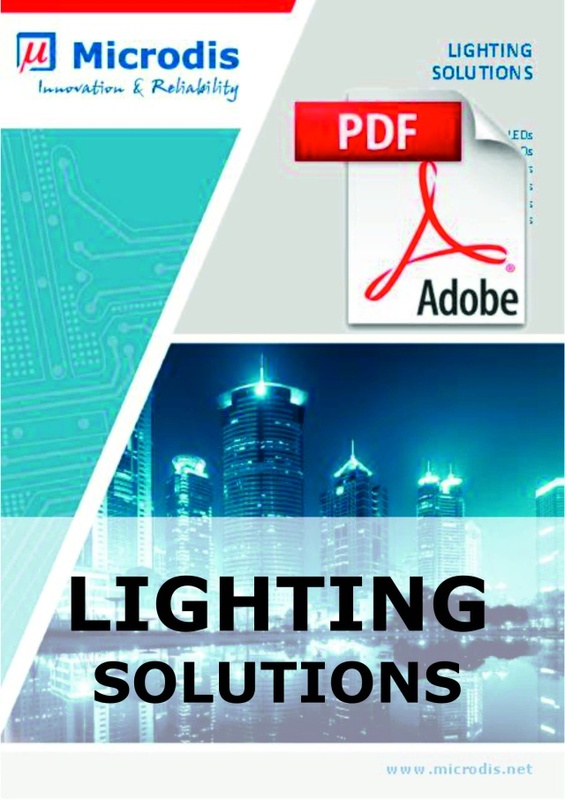 We offer in-depth application support, value-added services and logistic solutions, and well developed network of sales offices across the territory. 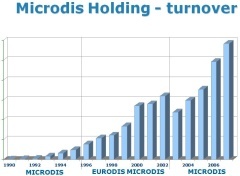 Microdis' customers include OEM and CEM prestigious European companies from high-tech industries that are operating in different sectors such as automotive, consumer and telecommunications. 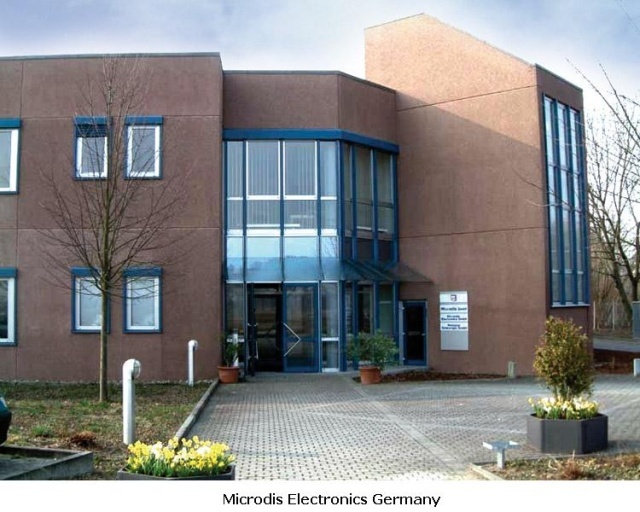 All of them are supplied by us with both – standard components and complex high-tech solutions. 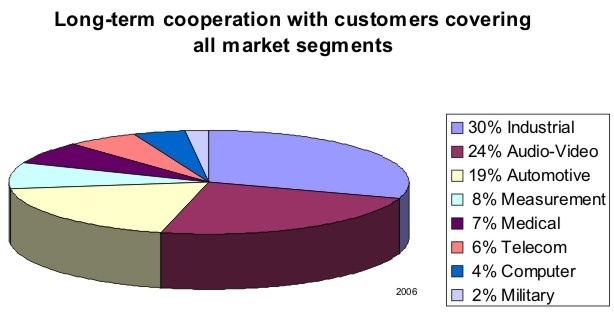 Company strategy is a combination of "Focused" Electronic Component Distribution, based on close cooperation with a selected range of high technology manufacturers, and wide portfolio of standard products. 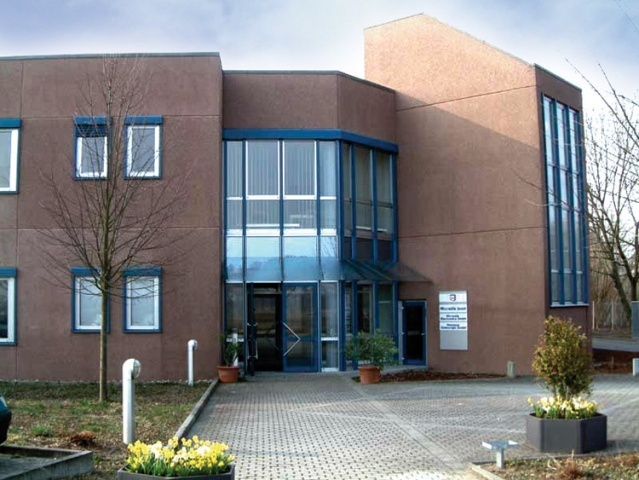 One Stop Shop solution makes it possible to support customers with complete set of products, including accessories and commodity, and fulfilling complete Bill Of Material, from the very beginning - delivering samples for prototyping - through small, preproduction quantities, up to the mass production stage. 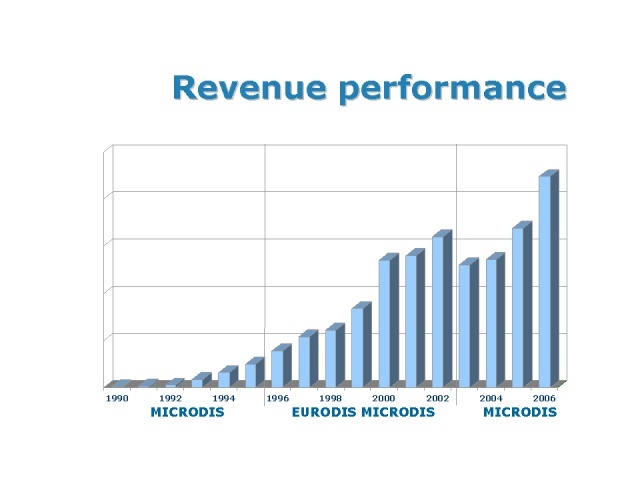 Microdis maintains its successful strategy of personal commitment to customers and manufacturers. 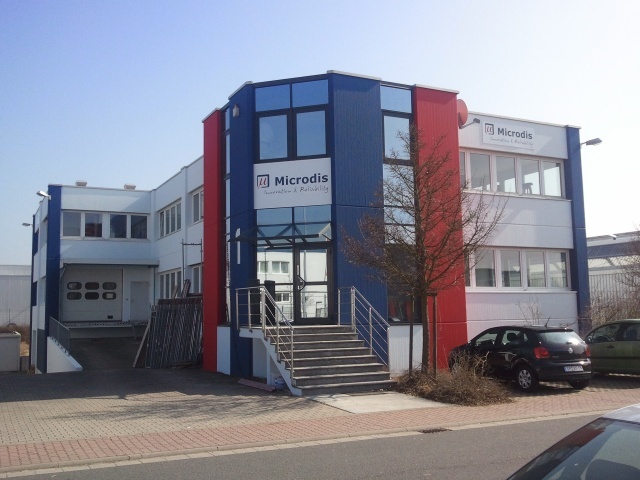 Our Sales Specialists provide a strong focus on a selected group of long-term manufacturing partners. 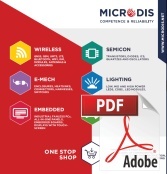 Continuously trained Application Specialists offer extensive application know-how and design expertise. 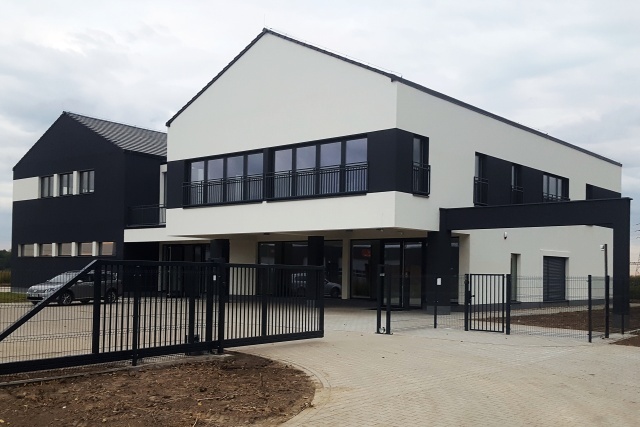 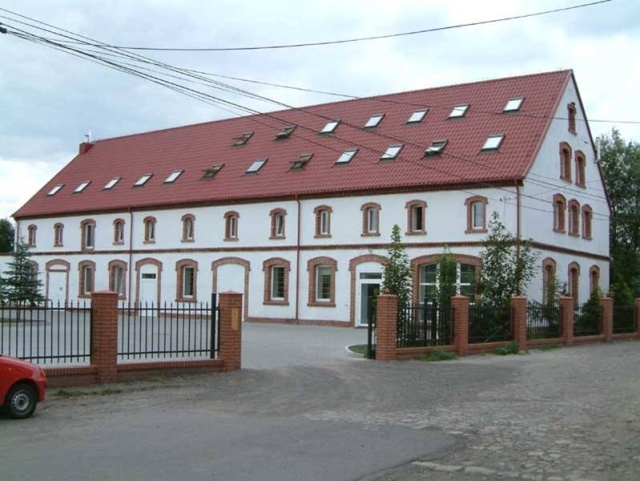 All deliveries are consolidated in our logistic center located in Zerniki Wroclawskie / Poland, makes our logistic flexible and efficient. We are very grateful to all of our customers and partners, contributed in our success, and with great enthusiasm and full of confidence we are looking forward to the bright future.